Welcome to Switzer Ranch, home of Calamus Outfitters. Come and stay, play, learn & relax. Click here for information about Lodging and our Lodging Calendar. We invite you to explore our website by clicking on the menu bar in the upper left corner of the page. Thank you. 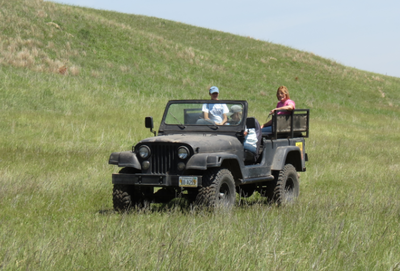 Calamus Outfitters is located in the beautiful Calamus River basin in north-central Nebraska. 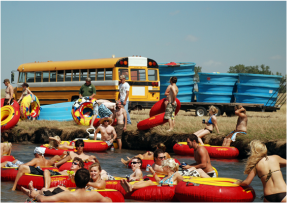 Since the river runs through the Switzer Ranch, we have access to provide for your total family enjoyment - tanking, tubing, kayaking and canoeing. Traveling down this scenic prairie river is a great way to cool off during the heat of summer, so reserve your Sandhills river experience today! 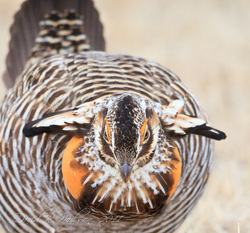 Calamus Outfitters offers guided Greater Prairie-Chicken and Sharp-tailed Grouse lek tours during the spring courting season. We will transport you to and from the lek and provide a hot breakfast afterwards. ​​The dance of the prairie grouse is truly a wildlife experience that everyone should see! 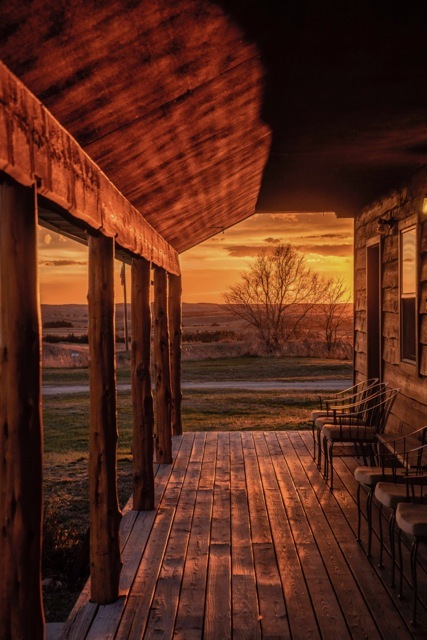 Calamus Outfitters offers guided Sandhills Ranch Habitat Ecotours on the Switzer Ranch for a truly unique view of this beautiful Nebraska landscape. Learn about the flora and fauna of the area, land management techniques, the ranching way of life and much more. If you have the opportunity, make sure to add this fun and educational experience to your itinerary.